Scientists were able to trace the movements of the elusive particles up to her space of the Motherland, bright galaxies 4 billion light years. This is huge news: did this for the first time in the history of space exploration. 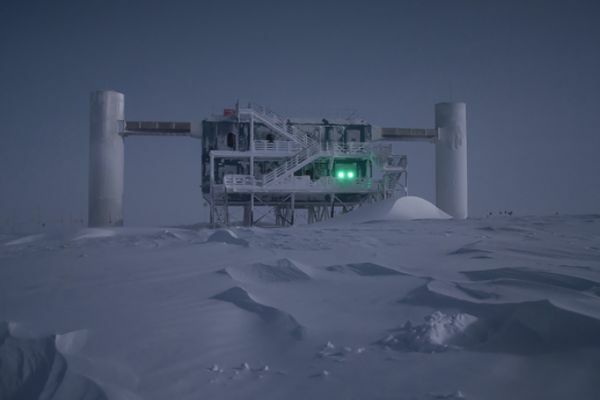 Scientists have long puzzled over where high-energy cosmic particles that bombard the Earth with energy that is difficult to get even on the most powerful particle accelerators in the world. And so, physicists have identified the source of the energy lightweight particles called neutrinos. Intergalactic traveler came from bright galaxies — blazar — in the constellation of Orion, said scientists in a paper published July 12 in the journal Science. 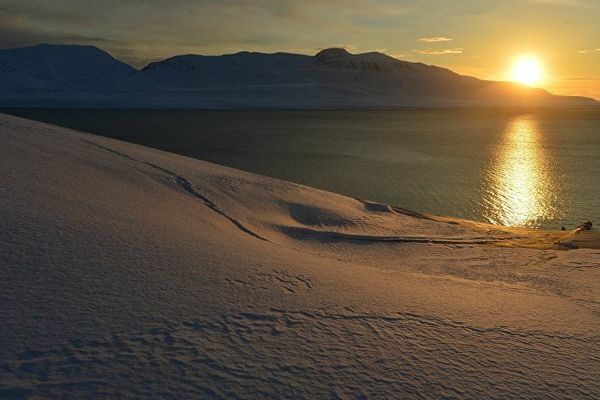 The administration of XI Jinping clearly stated intent of China to expand influence in the Arctic and to strengthen marine position in the Arctic ocean for the first time published a White paper on policy in this region. Under the glaciers of Antarctica could be hiding a secret world of animals and plants, including unknown species, scientists say. 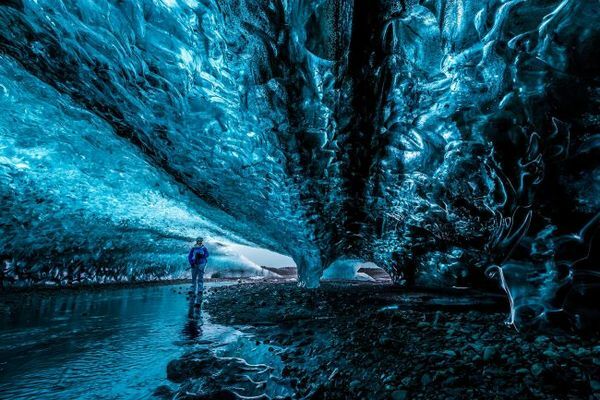 Caves, hollowed out steaming active volcanoes, is very light and can heat up to 25 degrees Celsius, creating ideal conditions for the prosperity of the ecosystems flora and fauna deep under the frozen surface. 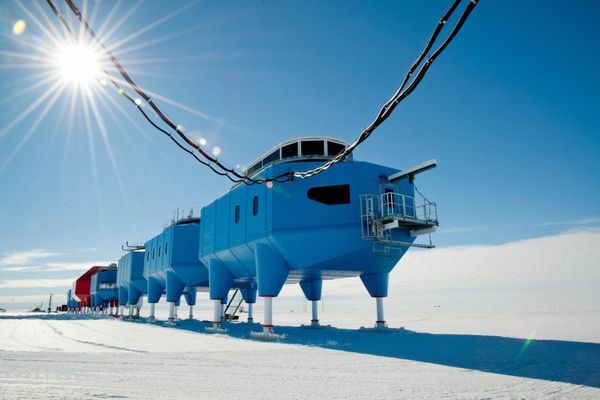 Officials responsible for the program of the British Antarctic research, as a precaution, took measures to close for the winter the Antarctic research station Halley VI Research Station (or simply "Halley 6") after just a few kilometers from one of the most remote from civilization Outpost of humanity on the ice surface, a new giant crack. 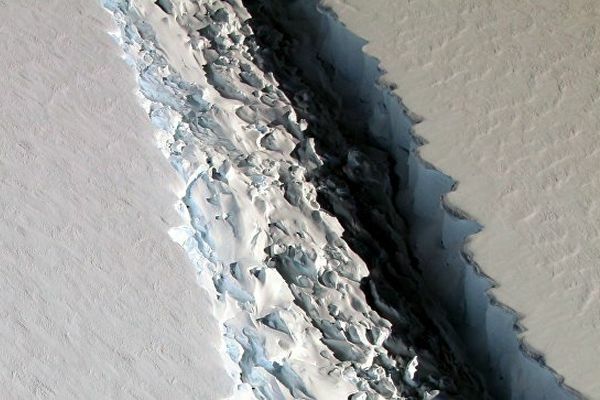 NASA discovered in one of the most vulnerable glaciers of Antarctica giant crack with a length of 112 kilometers. Its appearance indicates the beginning of disintegration of the ice massif and the formation of mega-iceberg with an area of 6.5 thousand square kilometers, according to Live Science. 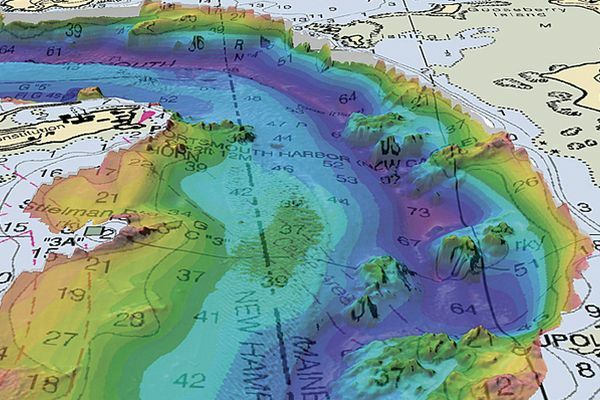 The global sea level could rise more than a meter by 2100. 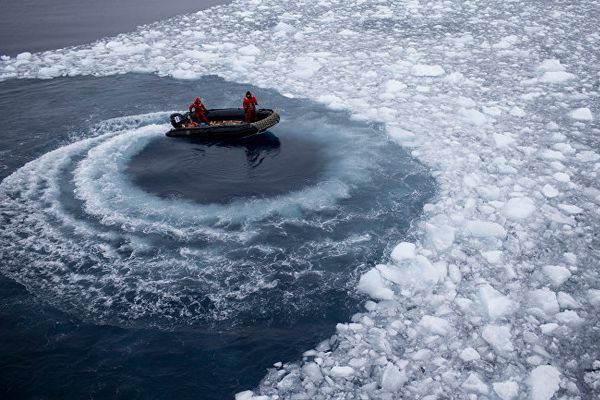 In 1984, scientists from Ohio state University found in Antarctica, something unexpected. At an altitude of 1600 meters above sea level on the transatlantic mountain range they found traces of algae that usually are always on the bottom of the sea. 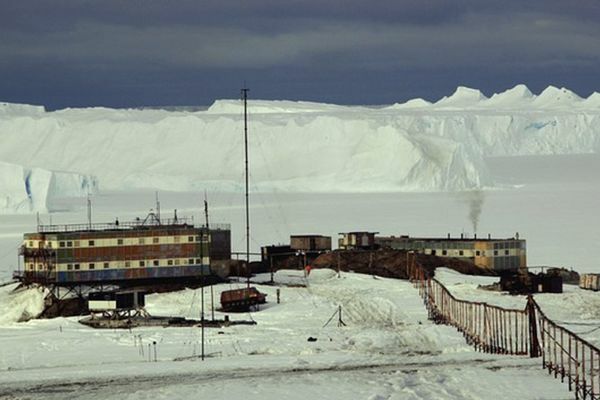 We came from the Antarctic civilization? 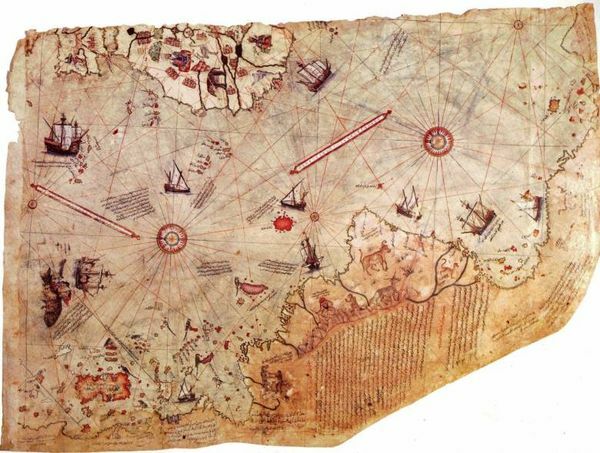 In 1929, the Turkish archaeologist Dream, Eden found in the library of the former Imperial Palace Topkani (now a Museum) half of the map of the world by Piri Reis in 1513. Discussion cards began only in 1957, when one of the experts involved in this question, American Arlington G. Mallory said that in the southern part of the map Piri Flight shows the contours of the Antarctic, stunning in its precision. 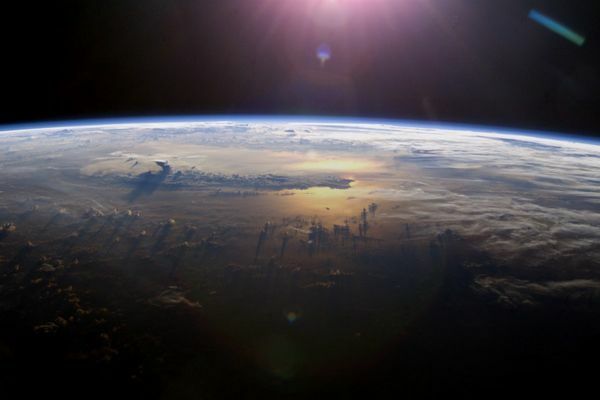 We tend to think that our planet is perfect for life, and we like it. On Land there are all conditions for life existed, flourished and evolved for billions of years. We have liquid water on the surface, not too thin and not very thick atmosphere, suitable temperature and pressure at sea level. Fortunately for us, we need not only to be at a certain distance from the Sun. The paper presents the results of the study and the development of common data Bank on the Arctic, sponsored by the USGS, the Service of natural resources Canada Open Geospatial Consortium.